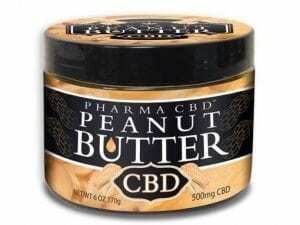 With So many types of cbd products coming out on the market determining which one is right for you can be tough! 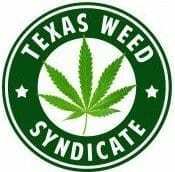 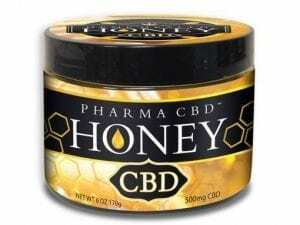 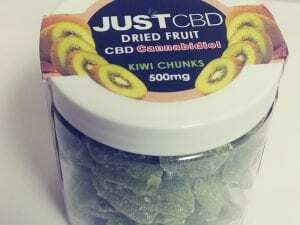 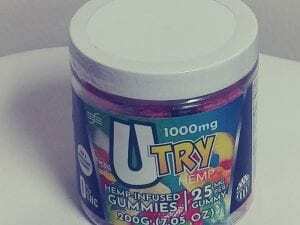 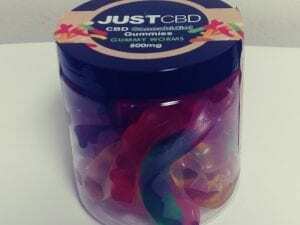 JUST Cbd products are some of the best out there. 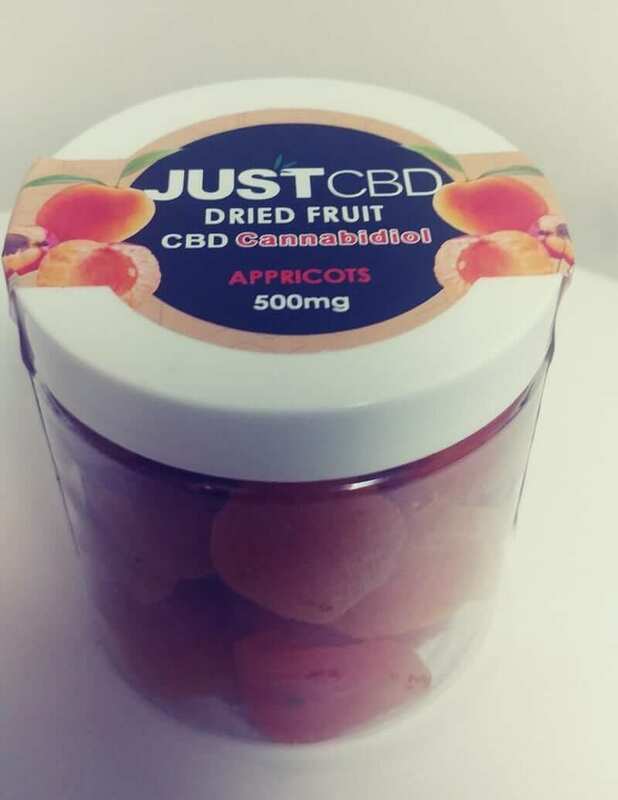 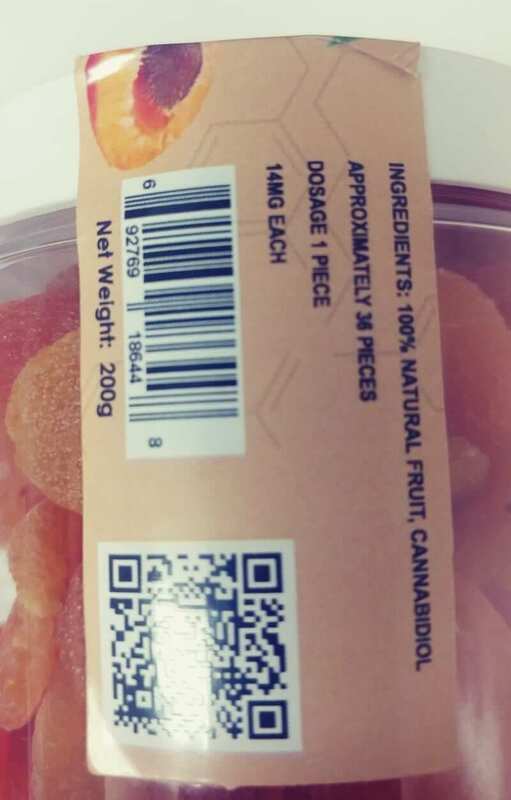 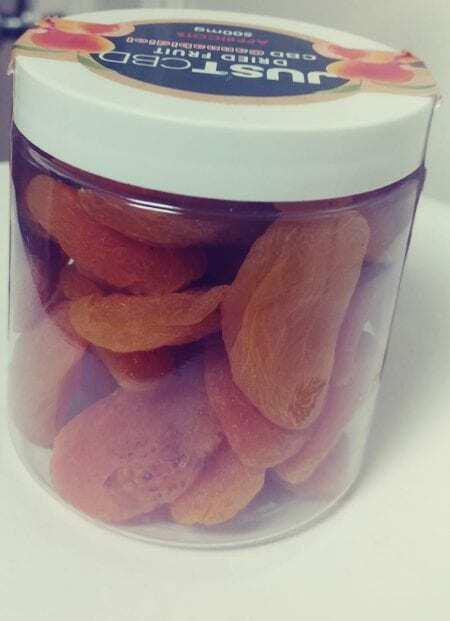 You will also find that they are always trying to push the envelope with the latest and greatest in products, just like these amazingly delicious apricot fruit edibles! 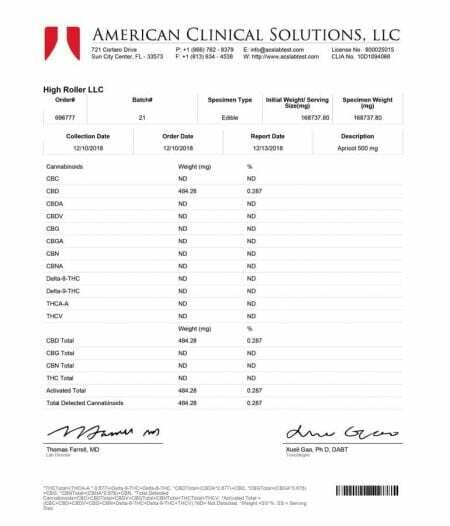 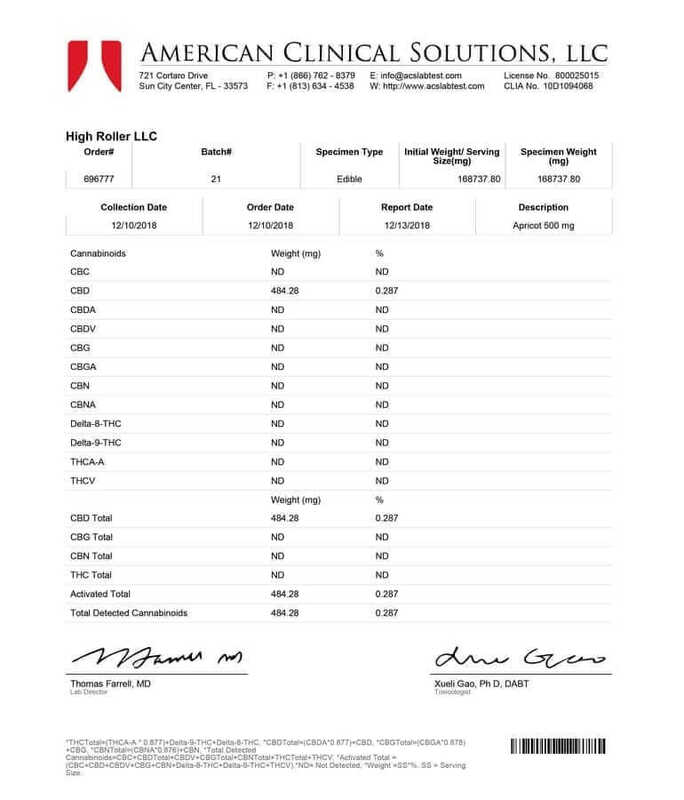 You can see the lab results on their products in the product gallery.